Sean Crabtree and Cameron Bailey from the Crabtree group are here today with Sully and Peyray. The Crabtree Group goes beyond dental practice management and creates dental business strategies to help dentists build and grow their practices. They share individualized methods with dentists to help them decide what type of practice they want to have and then help develop a strategy to get there. They are also the hosts of the Dental Profits Podcast that we were on last year. In this episode, we talk about knowing yourself, how communication is key, and getting your team on board with your goals. We also talk about intake phone calls and the importance of asking open ended questions and pre-qualifying patients before they walk in your door. We talk about the three big issues most offices have. Sean and Cameron share insights into treatment plan presentation, the importance of having a coach, and more. 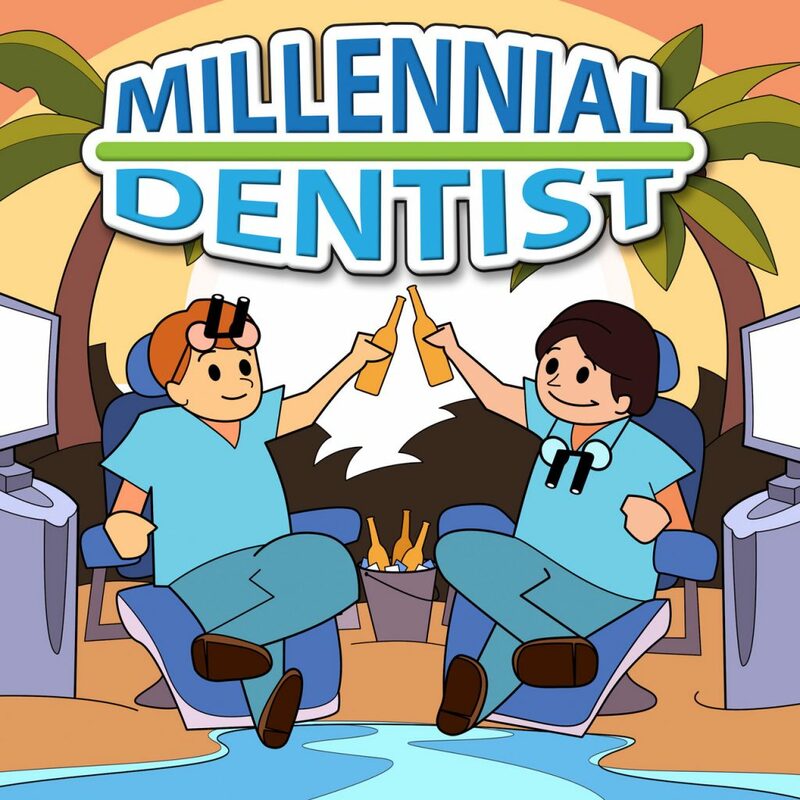 [03:03] Voices of Dentistry is a podcast convention for dental podcasters. [03:58] Sully and Peyray were a guest on the Dental Profits Podcast. [04:44] The Crabtree Group grows dental practices. They are dental strategists. [05:50] They ask questions to identify opportunities for growth. They try to find the systems and strategies that need to be put in place to grow the business. [06:40] Find where you are and develop strategies to get to where you want to be. [07:52] They help find the strategies and implement the system. [09:16] It all starts with what the dentist actually wants. [10:45] You can’t create until you go there in your mind. The Crabtree Group can help support the vision. [12:07] Peyray realized that to improve his practice he needed to be aware of what he wanted. He also wanted an in-house coach. [16:33] Cameron has been doing this for almost 10 years. [16:59] Sean started about 22 years ago. He worked in a telecommunications business. He had a client who was a consultant. He wanted an opportunity to make an impact and started working with this consultant. [19:45] Sean discovered that people in healthcare didn’t understand value creation or sales. He created the Crabtree Group about 12 years ago. Cameron joined 10 years ago. They both had a background in sales and marketing. [23:16] Two big challenges are getting the phone to ring and what you do after the phone rings. [24:08] Prepare the patient on the intake call. Qualify the patient. [25:50] Ask open ended questions and bring the patient along on the journey. [29:40] People in healthcare want to help. Instead, take control of the call. Answer the question with a question. [31:48] Sully and Sean do a mock phone call walk through. [34:06] It’s helpful to record the calls or have them transcribed. [41:31] It’s too much for the doctor to have to sell every single case. [42:18] Create a culture where the people on your team are trying to get better and record the calls and send them to the Crabtree Group. [43:20] Look at ways to better handle cancellation calls. [45:36] Communication is everything. You have to learn to communicate to address challenges. [50:12] Use the gifts of your team members and help them understand how roles support other roles. [51:32] Treatment acceptance, collections, and hygiene are the three first things that stand out to Sean and Cameron in a new practice. [54:38] Bring the patient back for a large treatment plan presentation. Value creation. The doctor needs time to develop a plan to present to you. [58:21] Your practice is a vehicle of where you want to go. You have to figure out where you want to go. [59:35] Sean and Cameron have an online course. They also offer group coaching. Some of their clients have doubled their practice. [01:02:08] The doctor can make or break the success of the practice. It’s important to get past your comfort zone. Communication is also key. [01:04:23] To be successful you have to commit to it. [01:07:11] You don’t have to be perfect to be wildly successful in dentistry, but you do need to commit. [01:08:32] Successful entrepreneurs and celebrities all have coaches. [01:10:49] Put energy into finding people who fit your vision.